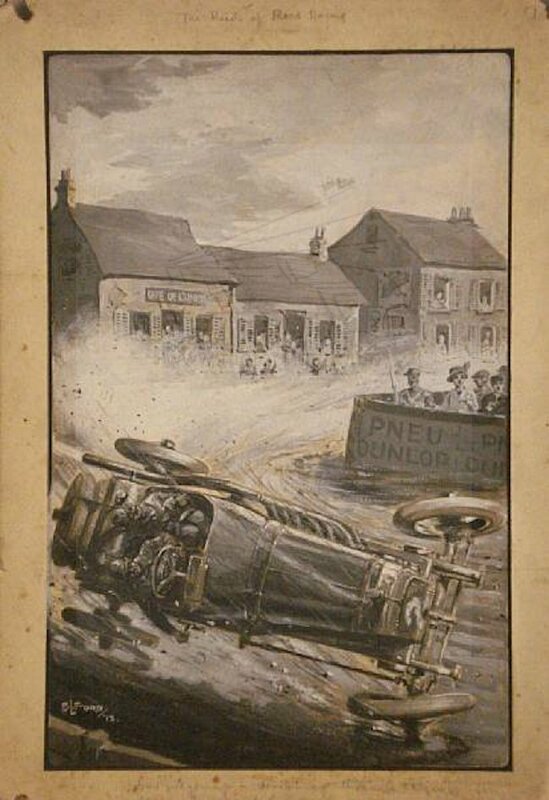 Worked for The Motor magazine before the First War from at least 1908. 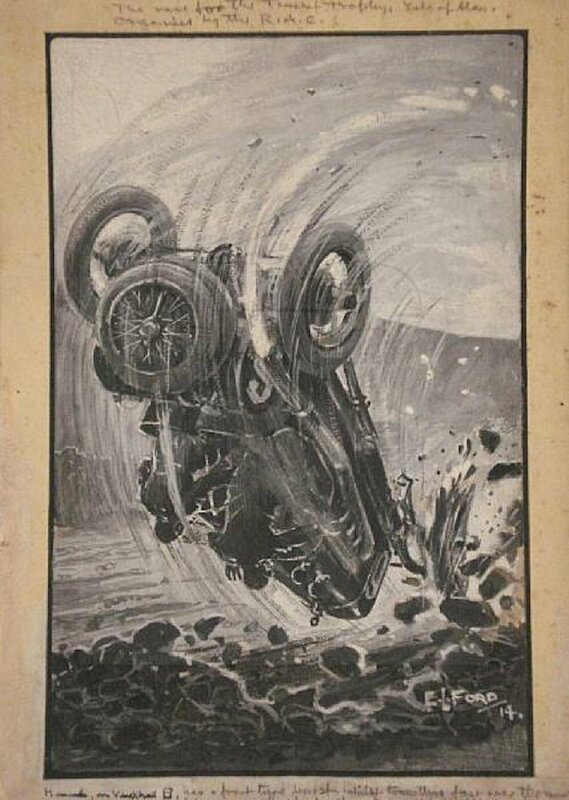 He was a busy artist for The Motor with many examples of his art. Later he worked for The Car magazine. 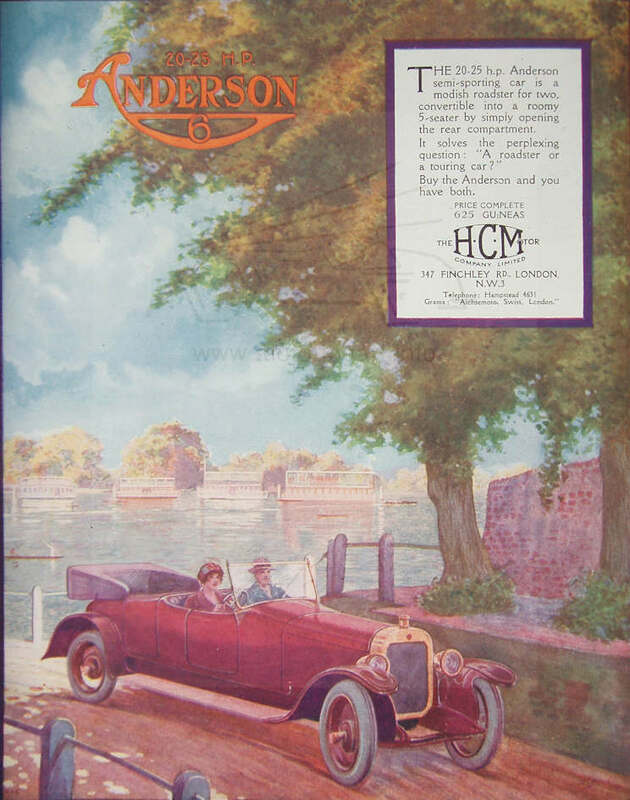 Advert for Anderson Six in The Motor Owner magazine September 1919. According to the book 'Bouverie Street To Bowling Green Lane' he also illustrated an early manual on flying who was at the time in the RNAS. This was published towards the end of the First War.